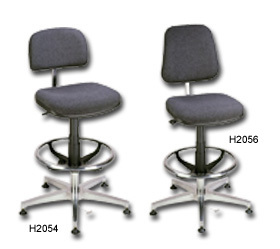 Shop for ESD anti-static chairs at Material Handling Solutions. 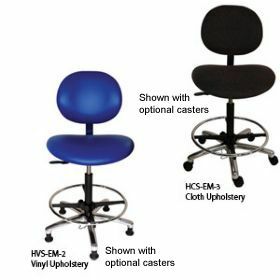 Our ESD anti-static chairs are perfect for use in work areas containing sensitive electronic equipment and data, such as: laboratories, plants, production areas, office environments, assembly areas and computer rooms. 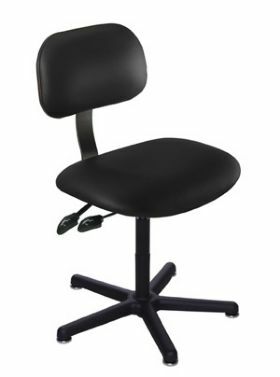 ESD anti-static chairs controls generation of static electricity and enable it to be discharged through a cable to any grounded surface. 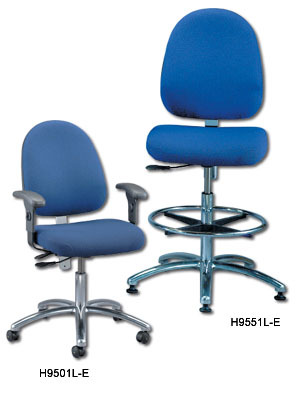 Our chairs are ergonomically designed for high performance, comfort and efficiency. We offer many other types of material handling equipment. 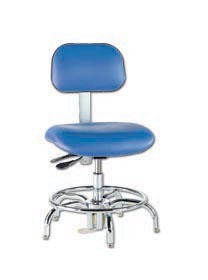 Please check out our large selection of work benches and storage cabinets. Call us toll free and one of our specialists will assist you in finding exactly what you are looking for.